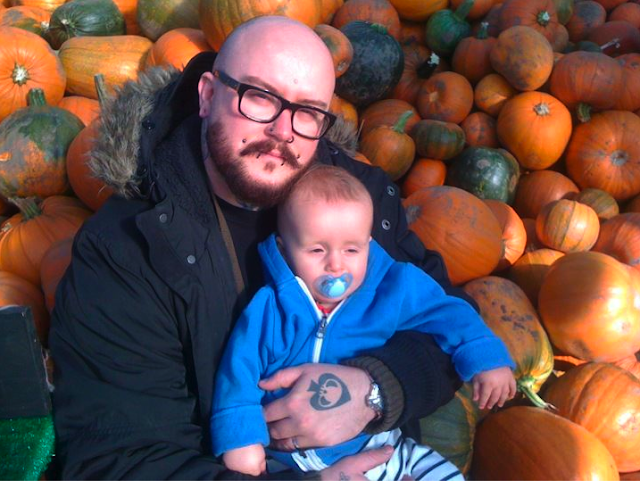 Gifts from the Pirates: "This is Halloween, this is Halloween, Pumpkins scream in the dead of night"
"This is Halloween, this is Halloween, Pumpkins scream in the dead of night"
I realised right before i went to sleep last night that i hadn't written a post about Seth's pumpkin so I'm a day late on this post. 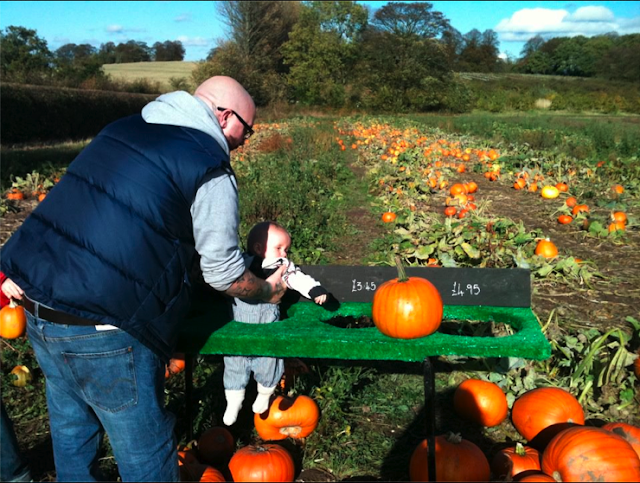 We were really looking forward to going to Essington farm this year to the pumpkin patch, you get to ride on a tractor and go and pick your own pumpkin. 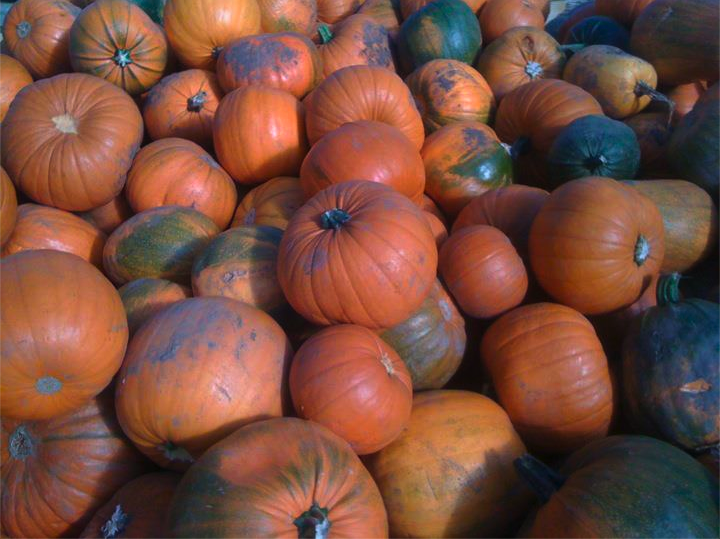 We had phoned a few weeks back and sadly because of the terrible weather this year they had no pumpkins. We were very disappointed. 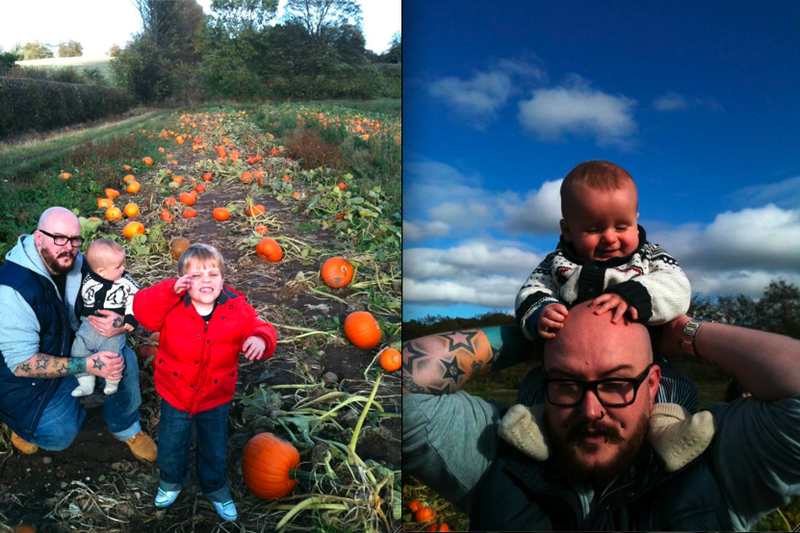 A week ago we visited Mrs M's parents and Nanny Roo had brought Seth a pumpkin to carve which was lovely so the night before Halloween we started our squash craft session. I cut the top open and Seth began to scoop the insides out, he got bored of doing that after 5 minutes so i took it in the kitchen to scoop it out. I was using a plastic ladle and it split slicing quite a substantial piece of my finger out, there was a fair bit of blood (well I'm sure I'm not the only person to injure themselves carving a pumpkin, although technically i had got to the carving part yet). Well i patched myself up with help from Mrs M and began the carving. I think you'll agree that Seth did a great job with the design. Fingers crossed Essington will have some pumpkins next year as it was a lot of fun and a great place to take photo's. Ive added a couple from last year. Hope you all enjoyed Halloween. That looks so mcuh fun, and great photos!